fpjacquot / This file is licensed under the Creative Commons Attribution-Share Alike 3.0 Unported license. Airs Thursday, March 9, 2017, at 6 p.m. Repeat Broadcast. 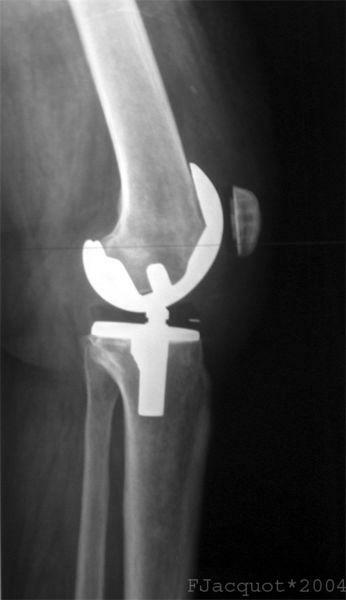 Dr. Randall Brewer hosted this discussion on joint problems and joint replacement surgery. His guests included orthopedic surgeons Dr. Shane Barton and Dr. Edward Morgan, with The Orthopedic Clinic in Shreveport, and Dr. Ellis Cooper, with Orthopedic Specialists of Louisiana. This is a repeat broadcast and no question will be taken.